“We know that the order to kill Khashoggi came from the highest levels of the Saudi government,” he wrote in an article in the Washington Post. But stressing Turkey’s “friendly” ties with Saudi Arabia, he added that he did not believe King Salman was involved. A memorial service marking four weeks since the journalist’s death has been held in Washington. 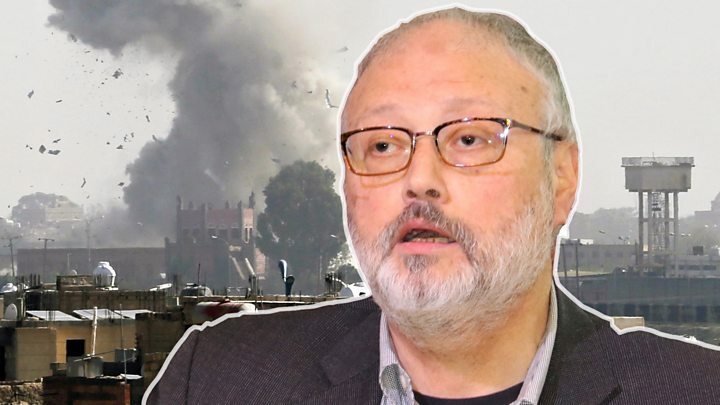 “We know that the perpetrators are among the 18 suspects detained in Saudi Arabia,” he wrote in the Washington Post, where Khashoggi had written a column. 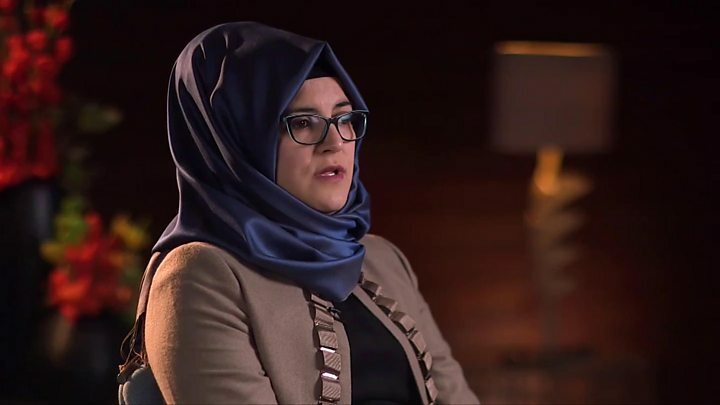 Writing that the murder had involved a “lot more than a group of security officials”, President Erdogan called for “the puppet masters behind Khashoggi’s killing” to be exposed. He complained that no action had been taken against the Saudi consul general, who has left Turkey, and accused the Saudi public prosecutor of failing to co-operate with the investigation “and answer even simple questions”. His body was then dismembered and destroyed “again, in line with advance plans”, prosecutor Irfan Fidan said. Speaking at the memorial service in Washington, Daniel Balson from Amnesty International said the Saudi government needed to be held to account over the journalist’s death. “For too long, they’ve operated under the impression that impunity is for them and that the rules are for others,” he said.